In the past, firmware issues on laptops were rather rare. The good old BIOS was technically obsolete, but as such a simple interface, it also rarely was the source of problems. This has changed since the introduction of the more modern UEFI-BIOS. 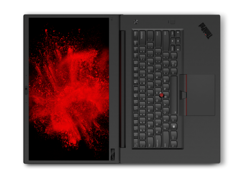 In the most recent case of UEFI related problems, newer Lenovo ThinkPads are potentially bricked when a certain option in the UEFI-BIOS is enabled. If the user activates the option "BIOS support for Thunderbolt" or "Thunderbolt BIOS Assist" (depending on the model), there is a chance that the systems hangs at next reboot. Affected systems will only display a black screen, which apparently means that the UEFI firmware has been corrupted. The only solution in this case: Exchanging the motherboard of the affected ThinkPad. 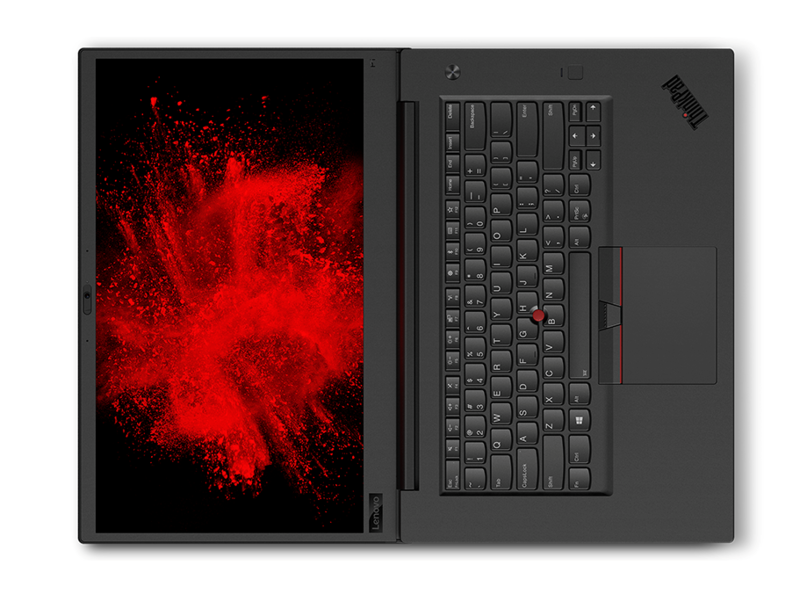 Apparently, Lenovo is already aware of the issue since June 2018, at least in the case of the ThinkPad X1 Yoga. Still, no permanent solution like a firmware-patch is available as of now. Until Lenovo releases a UEFI update, the best advice for users is to not touch the option – or to contact the Lenovo support, in the case that the device is already bricked.